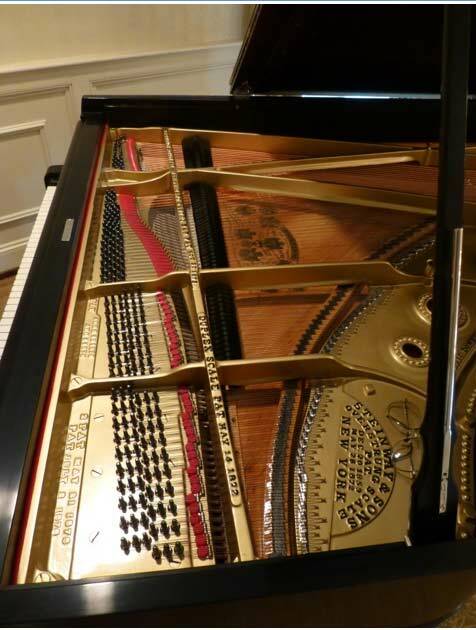 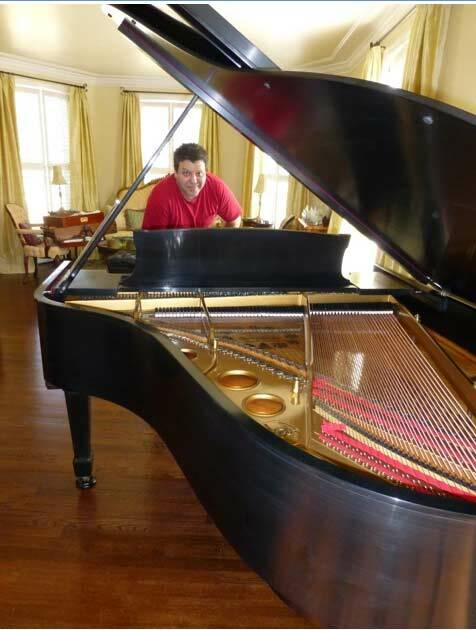 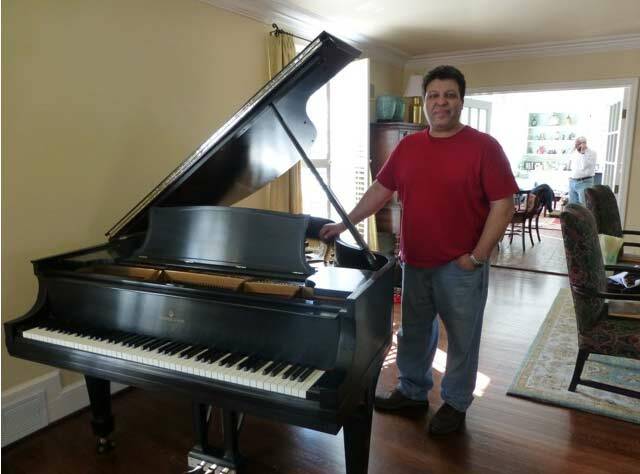 Jake Mesaros of Applegate Furniture Repair specializes in pianos. 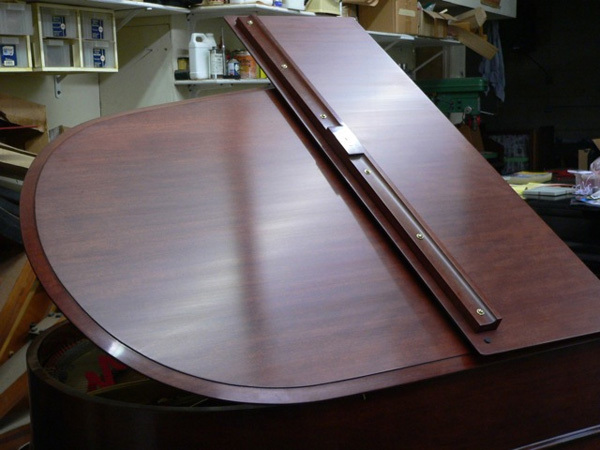 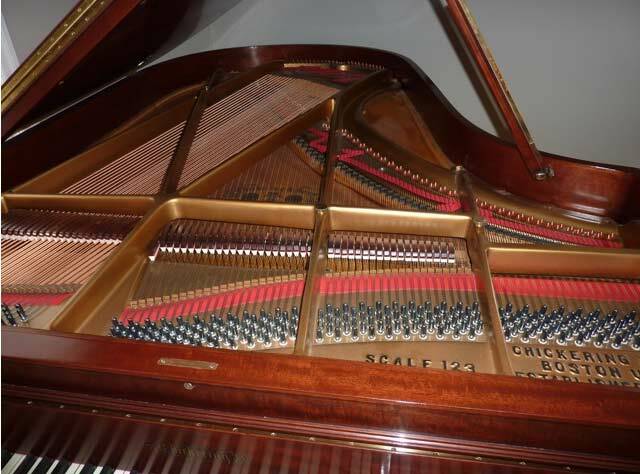 His is one of the few shops that offers the fine hand rubbed satin finishes that are found on American made pianos. 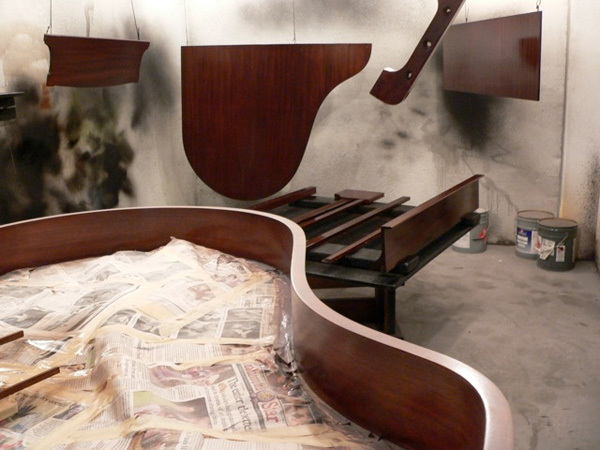 He also does a fine job with the less expensive spray finish. 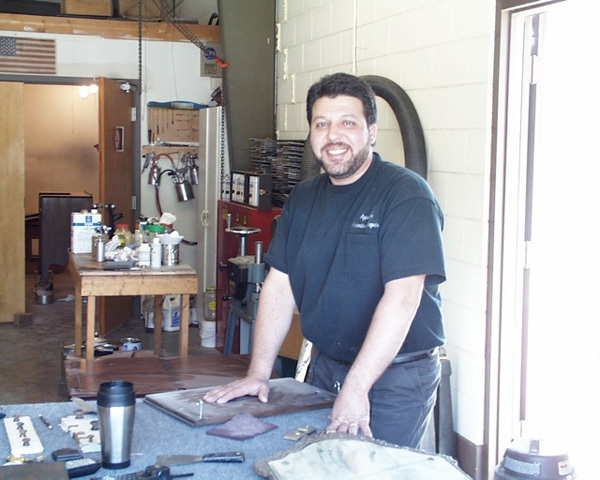 Jake and his staff pride themselves on being thorough and paying attention to details. 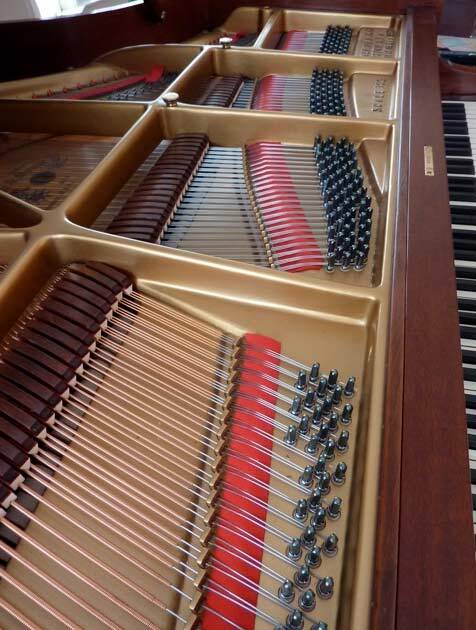 Jake stocks a wide variety of veneers and can repair most damaged areas. 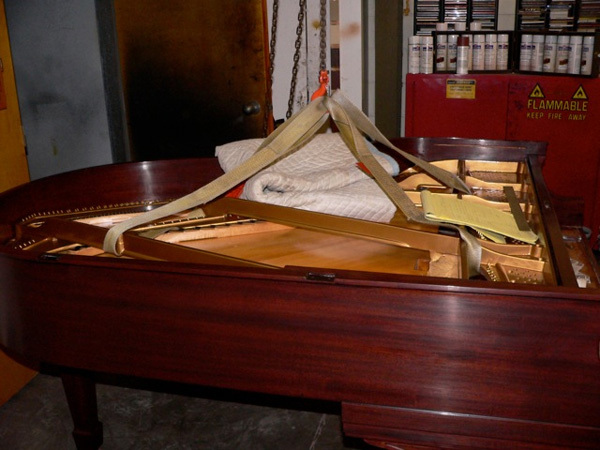 They routinely reproduce missing case parts. 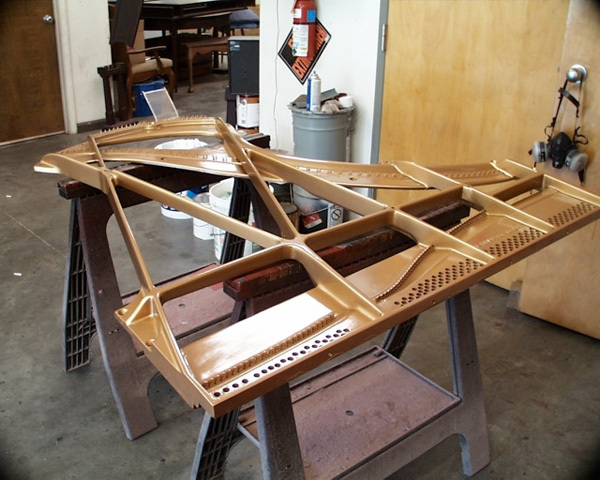 Inside the piano the plate and soundboard can also be refinished. 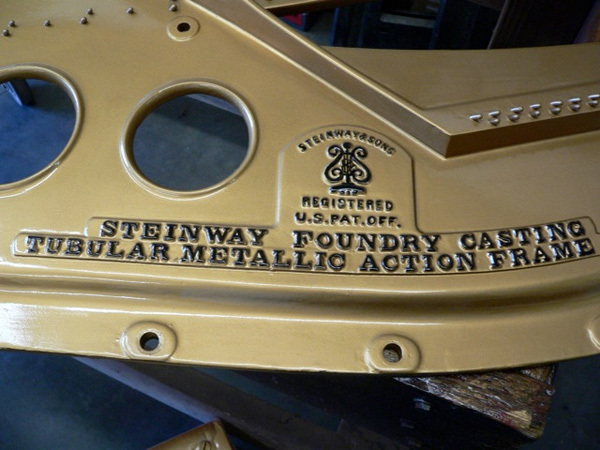 The raised metal letters on the plate are then hand painted. 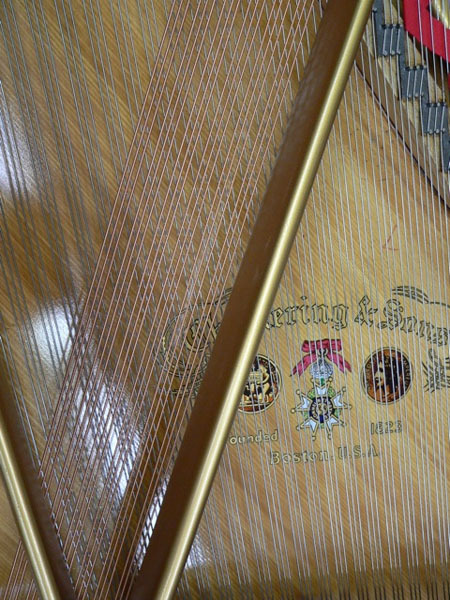 Decals are applied to fallboards, plates, and soundboards. 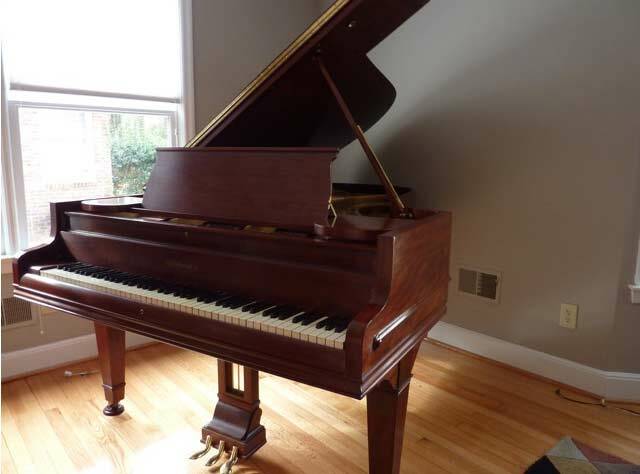 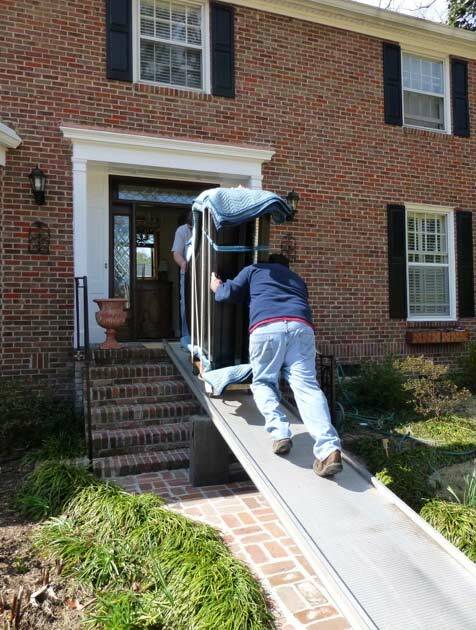 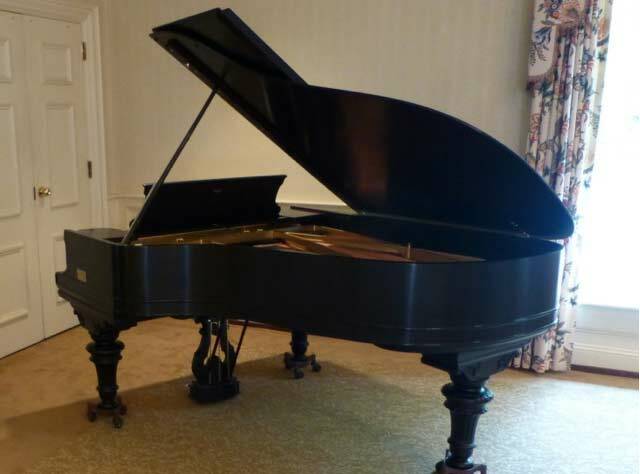 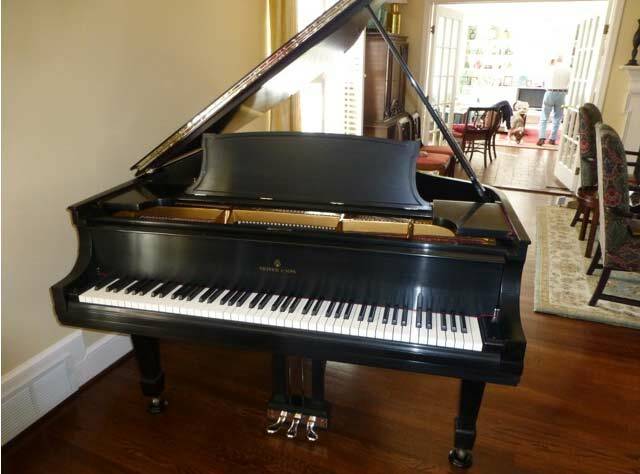 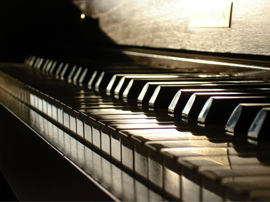 Applegate is a professional piano mover throughout the Carolinas and Georgia. 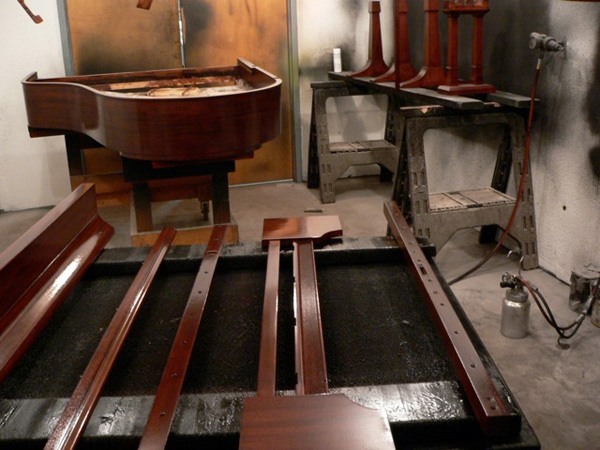 Applegate also repairs and refinishes a wide variety of furniture.